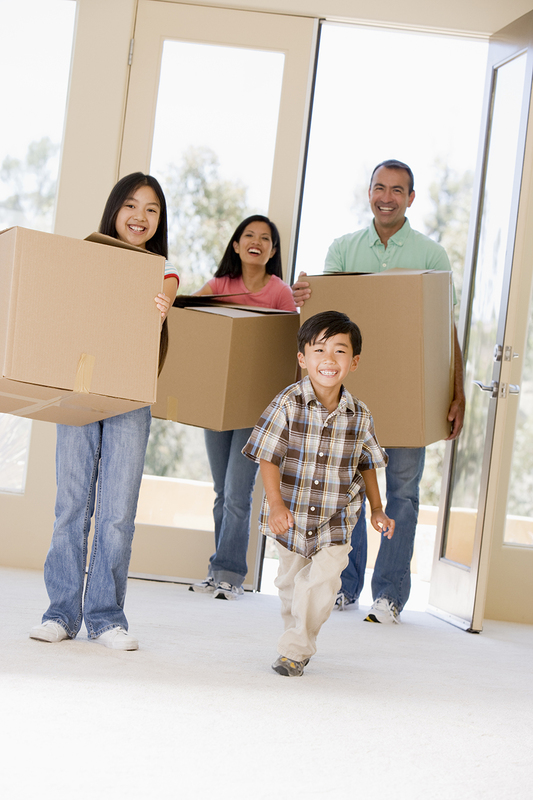 If you have decided to move to another city or within your area, you will need the best moving services available. Welcome to Florida Moving Service, Inc! We are truly proud to be a locally operated residential moving company serving the needs of homeowners who are moving to or from Stuart, FL. Our reliable services include packing, moving, storage, hauling and delivery. Whatever your moving requirements are, you can rely on us to move you locally or long distances with the same level of experience and expertise that so many customers have come to expect from us. 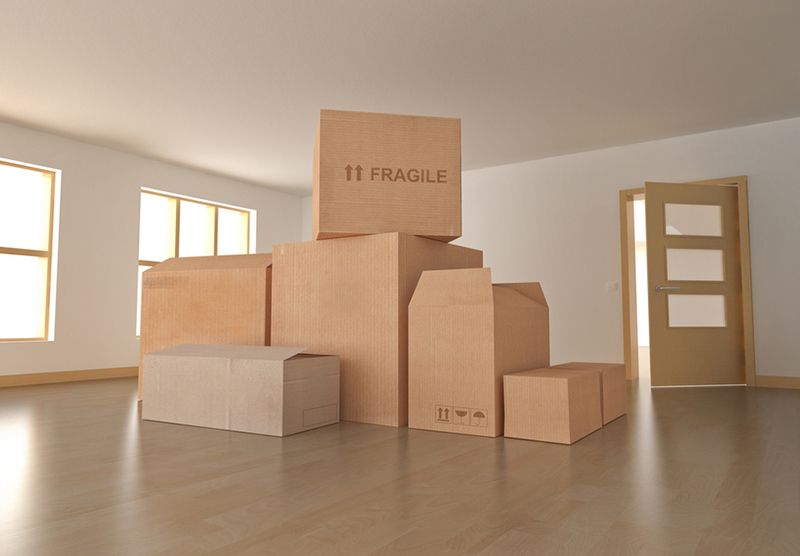 We know moving can be stressing and that your precious belongings need the best care. That's why at Florida Moving Service Inc, we are proud to have a highly trained and talented team of movers who are always committed to handling every demanding task that comes our way. Our licensed and insured services are an assurance that you will enjoy the highest quality standards of professionalism. We strive to exceed your expectations and make the process of moving as relaxing as possible. Our continued emphasis on offering the best moving services to every customer has earned us a big reputation in and around Stuart, FL area. Florida Moving Service, Inc offers customized moving and relocation services. If you are worried about safe and secure packing of your possessions, worry no more! We use secure packaging techniques that help cushion and protect every item that you move and have a reliable moving crew, trucks and equipment that can handle all moving requests. Our residential moving company guarantees you expert planning, on-time pickup and delivery, quality assurance and a friendly moving team. If you have a special moving request, come and talk to us. Get a free estimate and enjoy affordable and efficient moving services today!